Many of us here at Mountain Rose Herbs are the products of great dads, and we always look forward to honoring them as Father’s Day draws near. 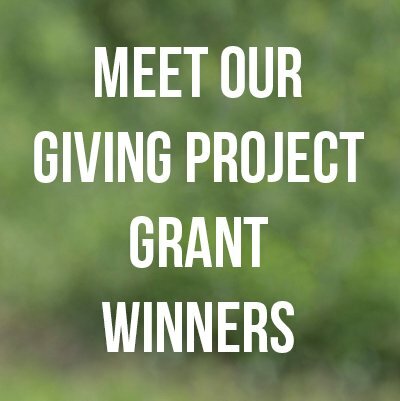 If the important father figure in your life is hard to shop for, we have a few suggestions to make the search a bit easier ... and more sustainable! For those dads who enjoy the grill, our house-blended Grilling Herbs spice blend is a tasty gift. Salt-free and made with only certified organic herbs and spices, this blend packs a punch with its bold flavor and piercing aroma which holds up well in high heat applications. Making your own spice blends is a fun experience too. 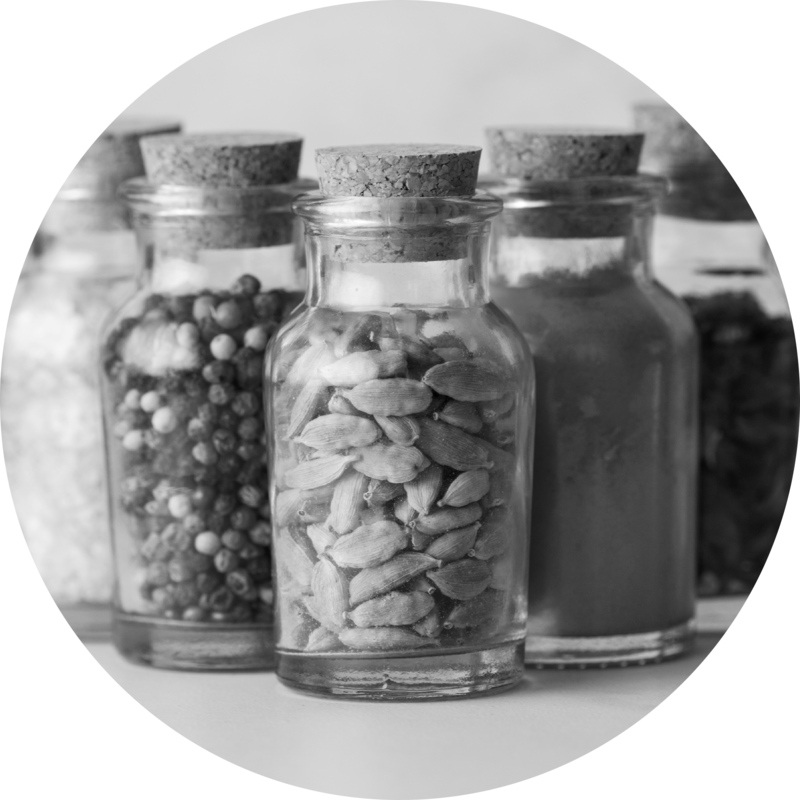 All that's needed is a selection of organic herbs & spices tossed together in your container of choice (or better yet...in a reused container for maximum eco-friendliness). 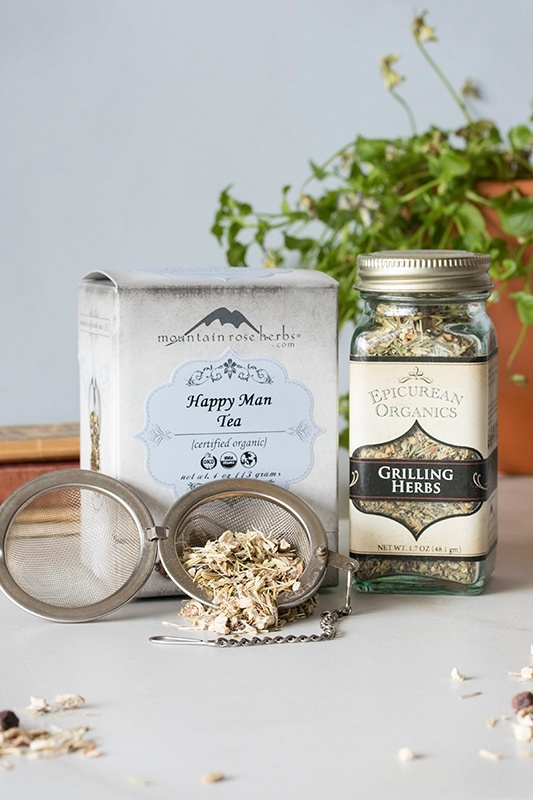 Our Happy Man Tea is another excellent choice. This decoction blend is an all-around tonic formulated with herbs to support men both young and old. This tea makes a delicious gift and can be enjoyed either hot or iced. Choose from a variety of sustainable tea accessories. And teapots too! And when he's done with this tea, the recycled packaging can be easily composted. A single book can lead to many hours of botanical enjoyment! 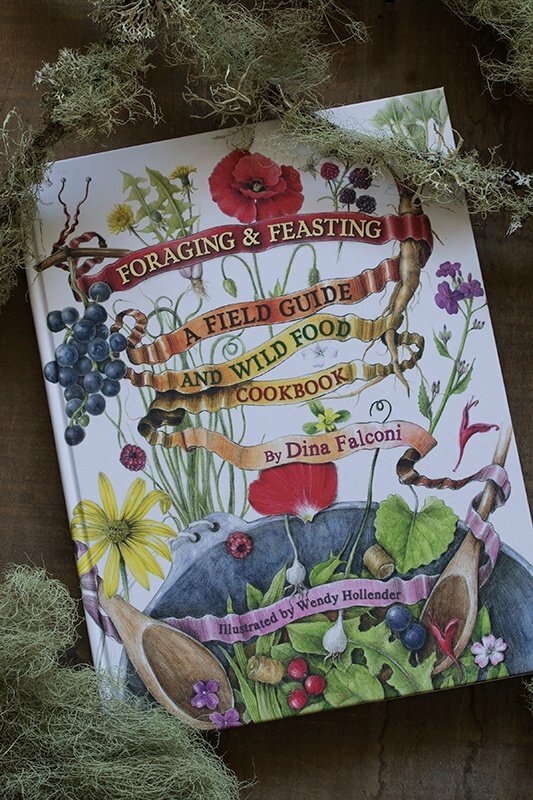 Foraging & Feasting, is a gorgeous guide to eating locally and sustainably. With over 100 recipes and 50 beautiful illustrations, you'll be turning nearby botanicals into green feasts in no time. Or check out our selection of other herbal books.